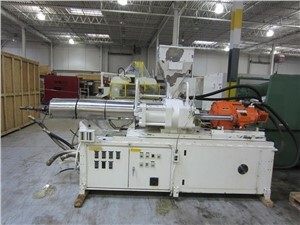 Injection Blow Molding Machines inject the plastic onto rods that are then indexed to a blow station and then are indexed to a removal station. (An additional station(s) can also be incorporated for longer cooling times.) Typical products include small medical/research containers and small personal hygiene/convenience bottles.